1689.00 sqft. - 2600.00 sqft. 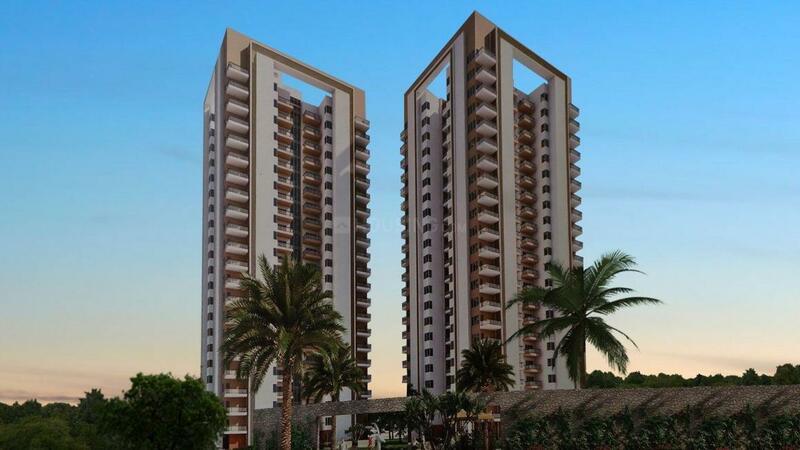 For a life full of tranquility and blissful living, Oyster Grande is the ultimate choice. 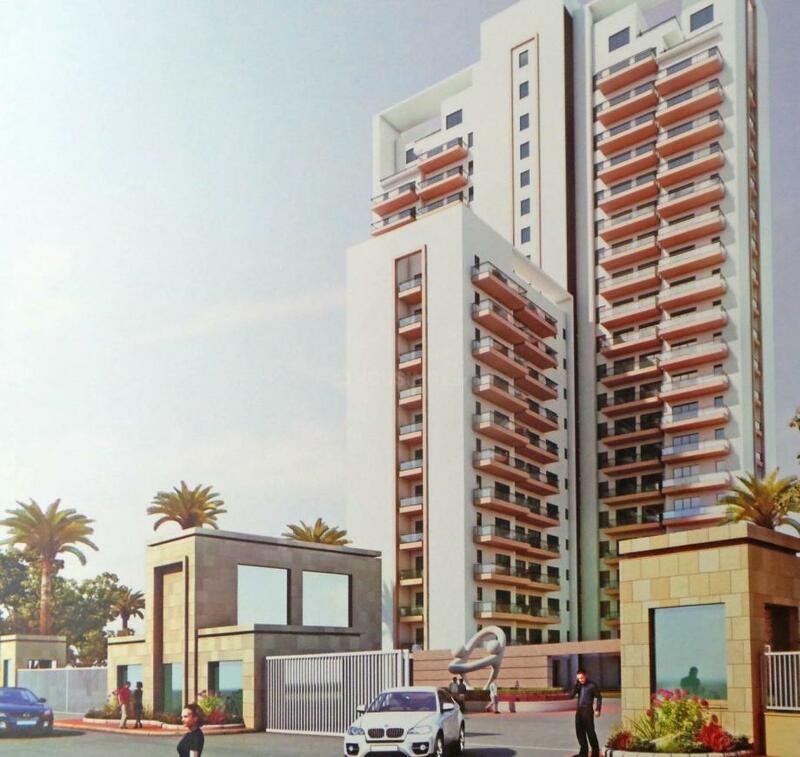 The carefully designed abode is meticulously planned in a way that there is optimum utilization of space in the apartment. The fittings and fixtures used are of highest standards that makes sure the occupants do not face any issues of repair and maintenance. This residence is the perfect destination to balance your mind, body and soul. 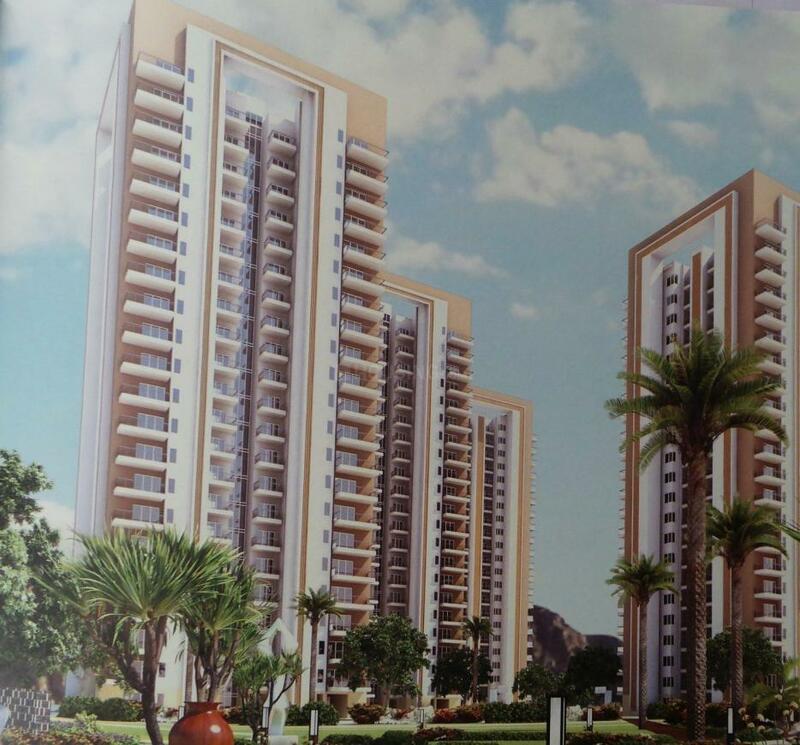 Fulfill the dreams of your loved one's by gifting them this abode where life is at its best. 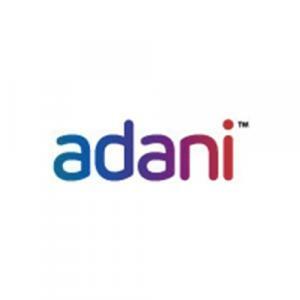 Formed in 1988, Adani has seen massive growth over the years. Started as a trading firm, the Group has added many feathers in its cap. The company is spread into diversified areas like Ports, Real Estate, Power Generation, Oil and Gas Exploration and Distribution. Their portfolio spans in infrastructure sector in terms of ports, power, transportation and water. The company is set to create new benchmarks in coal mining, cargo handling and power generation activities. It is a pioneer in international trading and strives continuously in maximizing its potential and capability. Adani is spread in around 50 million square feet of real estate development in Ahmedabad, Mumbai, Gurgaon and Kochi. With a motto of ‘Thinking big Doing better', the exceptionally talented and experienced management team of this company continuously works in achieving all its goal and setting high standards.